First of all, I would like to say that I’m not going to sugarcoat the idea of starting an online business. I’m going to be very honest with you. The idea of starting an online business is still as challenging and engaging as it was 10 years ago. I have been struggling for this opportunity for a number of years being scammed many times. 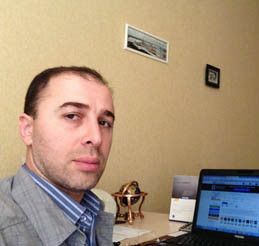 Finally I found my niche which was online hotel reservations and built my first website. I was affiliated with www.hotels.com, which was and still a good program for affiliation. They provided an excellent opportunity for their affiliates to integrate their affiliate websites with hotels.com site. I managed to drive traffic to my website and started to earn affiliate commissions. My traffic was growing every month until it reached a point that I couldn’t grow it further due to lack of experience and knowledge in that field. Years later, I returned to internet marketing and was lucky to find Wealthy Affiliate and nothing stopped me from achieving success. To start an online business you need to get some basic knowledge and certain skills. Online business is not as easy as explained by many so-called experts, that you can do without certain knowledge and skills. There is a hard work and patience behind any success and the same applies to online business. If you want to get involved in a serious business then you need to spend a few hours daily. If you really believe in the existence of a system that can make you rich while you sleep then I’m going to disappoint you because it doesn’t exist. Serious success requires serious investment of your time and efforts and if someone promises you that you can start making a lot of money in a few minutes just by following simple steps, HE IS LYING to YOU. But why is the idea of starting an online business so popular? Because you can be flexible in regards to your work schedule, be your own boss and finally make serious money. Another reason for online business being so popular is that it doesn’t involve any serious costs. You can even start your online business absolutely for free. For example, you can register free domain (yourname.com), choose free hosting (a hosting company that will store your website files) plan for your website and start your business. But even if you decide to buy your own domain (yourname.com) which looks more professional both to search engines and your visitors, it will cost you about 10 $ per year. The hosting plan for your website will cost you about 70, 80 $ per year. You can even find a hosting plan for less. I suppose anyone can afford it. When it comes to starting a business offline, it is different. You need to invest serious money before you start making money if at all. 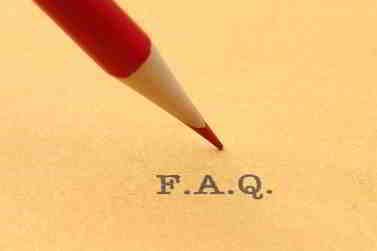 There are some additional costs associated with offline business such as paying your employees, renting office etc. In short, it is a risky campaign. writing content for your website and finally driving traffic to your website. By the way, you can build your first free website by entering your preferred domain name right now. To achieve this, you need to consistently work and follow your work schedule because no one is going to force you to do your own work. It completely depends on YOU and your will to have all the work done for your website. If you treat your online business like a regular job and work hard, you will be making serious money. I have friends of mine who are making around $5,000 per month, some of them even more. But I don’t how much you can make because I don’t know how much time and effort you are ready put in your online business. 1. To start an online business you need to choose a niche first (niche is a group of people interested in particular product) and then start creating content about that product/niche. It must be a niche you are passionate about. If you chose a niche, i.e. a product that you have no interest in, then it will be hard to write about it. The key to online success is through writing content that people want and love to read. 2. After choosing a niche you need to find the best keywords under which you want to optimize your website, i.e. your content. By optimizing I don’t mean keyword stuffing because if you do it then Google will penalize you. I mean writing content about your niche/ product using the best keywords that can drive a lot of targeted traffic from Google and other major search engines to your website. And the keywords shouldn’t be too competitive because if you choose competitive keywords then you will never be able to outrank older websites. The first year that you launch your website you should write a lot about your product or write reviews about similar products in your niche. 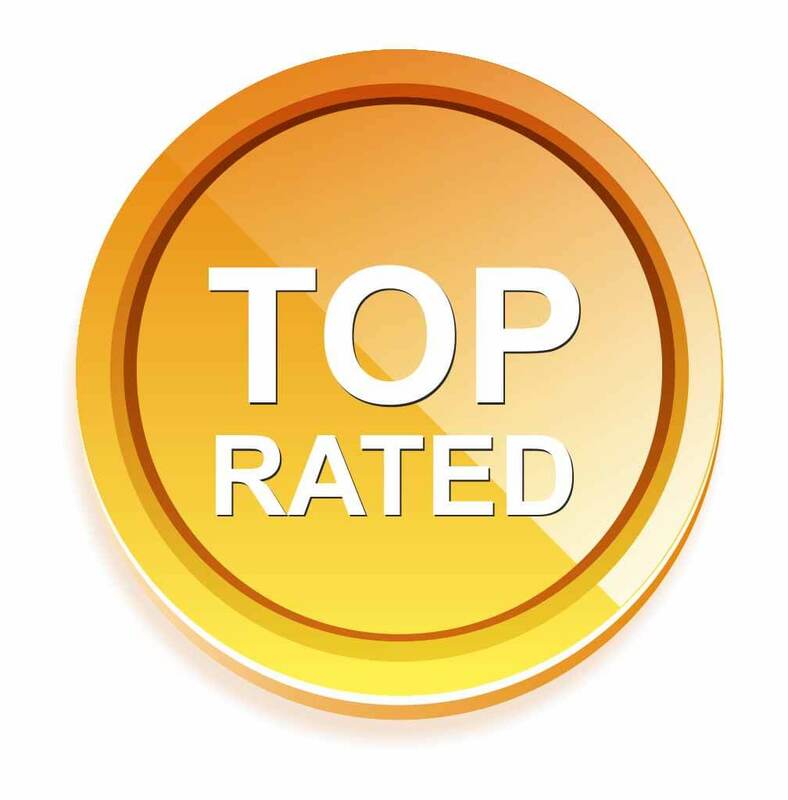 Remember that product reviews drive most of the traffic from search engines to your website and the more traffic you have the more chances that you make sales. But you don’t need to worry about all this stuff because once inside Wealthy Affiliate, you will learn all you need to build your online business and start making real money. You need to create as much content as possible because the more content you create the more of it will pay you off later. You need to create 50 pages at least and if you can do more it would be perfect. Once you launch your website you still need to write consistently, 2,3 articles per week at least. 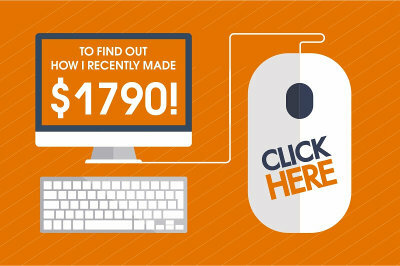 This is a minimum you need to do for your website to be successful. If you’re not willing to write, i.e. create content for your website, which is the key to success online, then you’d better find a regular job and forget about starting an online business. But not every regular job can allow you to earn serious money. Online business is a bit different. You can make a lot of money if you are willing to work hard in the first year at least and then you can relax and work just 2,3 hours a day. Writing reviews isn’t that hard at all. I’m not a professional writer and still write my reviews. Once you manage to write couple reviews it will become very easy for you to write. 3. You need to build a website using WordPress – the most advanced platform in the world. With this platform you can build your website in a few minutes. Building a website can take a few minutes or a day or two to create a website navigation, install needed plugins and widgets. So, it is not that hard at all. I have my own website (YourIncomeAdvisor) and I’m not a professional website builder. I used free website builder provided by Wealthy Affiliate. All you need is to be patient and willing to spend some time. I recommend you to get started at Wealthy Affiliate. After creating your free account, you will be able to go through 10-lessons of WA certification course where you can learn how to choose a niche, build your own website, create quality content for your website and many more. The founders of Wealthy Affiliate, Kyle and Carson have made the first level of the certification course free to show you real value and the power of their program. 4. There are few other things you need to know before you start your online business, such as learning the basics of internet marketing and legit techniques for driving traffic to your website. You need to learn all this stuff from a reliable source and not from so-called internet gurus. You may ask, why wouldn’t I learn it from someone else, let’s say an internet guru? Because you can’t be confident that the methods and techniques he teaches you are proven and legit. There are many so-called internet gurus that teach folks the methods and techniques that can hurt their website rankings and destroy their entire businesses. It is really hard to succeed online doing things alone, with so many scammers around. You need support of other successful internet marketers that are more experienced. It is not my opinion only. It is the opinion of all experienced and successful internet marketers. I personally achieved success only after joining Wealthy Affiliate. WA is the #1 community in the world and absolutely reputable company. They helped thousands of people across the globe to start their online businesses. Among Wealthy Affiliate successful marketers there are many members that are making thousands of dollars per month. Please look at the images below. The owners of these websites are the members of Wealthy Affiliate and all of them are making serious money. All these successful internet marketers before joining Wealthy Affiliate searched for a magic button or “get rich quick” programs with no success. I suppose, you’re in the same position now if you are reading my article. 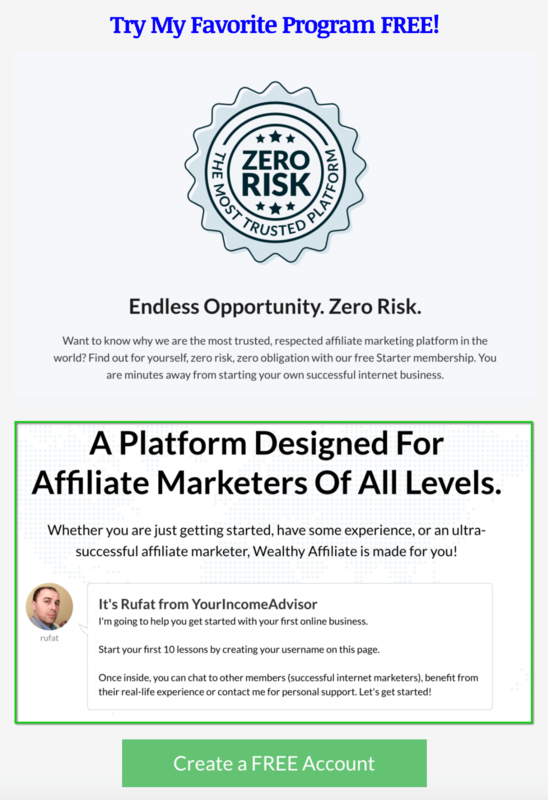 If you want to start your online business and have your own website just like these guys you’ve seen on the images above, then join Wealthy Affiliate community. Don’t waste your time jumping from product to product. If you are not sure or confused or don’t know what to do, then send me an email if you have any questions and I will be more than happy to help you out. 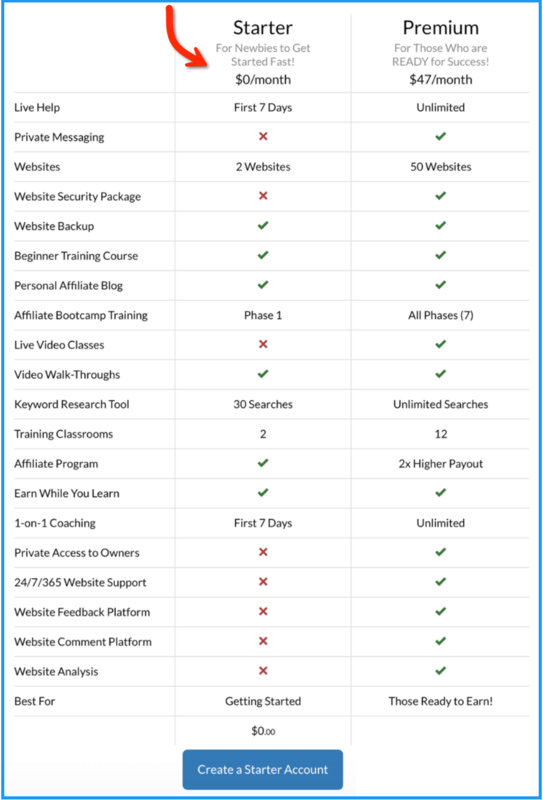 I highly recommend you to read my review before joining Wealthy Affiliate and feel free to contact me if you have any questions. Never join a program until you know what it is and how it can help you. The best part of Wealthy Affiliate is that you can try it for free within 7 days. Your article is refreshing my enthusiasm to online business, I have been a member in WA for a year now. But I couldn’t find a good niche I made a website ( thebestwaymakemoneyonline.com ) and I started amazon.com selling programs but in there I went through what product I choose to sell and then I went through what is the trustworthy supplier and manufacturer dilemma which never end. I good in solving problems of existing products for homes or modifying them to work better, and sometimes suggesting new product suitable for a certain task which makes moms self-dependant. Making energy saving type of equipment. Natural cooling systems.and innovative ideas in such fields. “How do I choose my niche?”.On the other hand, you’ve mentioned that you succeeded when you drive traffic for the hotel.com is it because you like the hotel industry? in this context,” driving the traffic” is the issue. How to start?!!! When you choose a niche for your online business make sure you choose a niche you are passionate about. It’s really important because only this way when you love what you do you can be self-motivated. Without self-motivation you simply can’t become successful online. Everything start with a niche. Like you say, it can be anything. But driving traffic is the key to your online success. It will take a lot of effort and patience. Sometimes you will want to quit. But this will be your huge mistake. Don’t ever give up. Try to find a niche you will want to write or talk about for months, years. This will ensure your success and the future of your online business. I’m glad you like my article and that it was helpful. I’m glad you now Eddy with a “Y” from workathomenoscams.com. He is very honest guy and very helpful. Of course, you are free in your choice and you can continue your search. But WA is a good one. Try it for free and I believe you will like it. It will take time before you see results, but that’s the nature of online business. You’re doing a great job,i am new in Wealthy Affiliate on the recommendation of some online folks,but i am confused as to choosing a niche! I am registered with FourCorners Alliance and few other programs,hope what i learn in WA will help me in promoting some of this programs,aside my set goal of been able to create my personal online presence/business at the end of the day. Great news that you joined Wealthy Affiliate. I think you’ve made the right decision. You now need to focus on your site and work really hard to be able to achieve some results. When it comes to choosing a niche, I recommend choosing evergreen niches, such as travel, hotel reservation, air tickets, weight loss, selling antivirus software, promoting products through eBay. I don’t recommend choosing make money niche because it’s very competitive and it’s really hard to convince people to buy your product because most people won’t trust you because of a high number of scams. I’m planning to start a new site in one of the niches I recommend you here. Thank you Loes for your comment here. I totally agree with you regarding difficulty of finding legit opportunity online. And it’s not surprising at all because it’s really hard to find something legit when there are so many scam around us. I’m happy to know that you’ve joined Wealthy Affiliate and that means we understand each other and understand we are talking about here. The best part of Wealthy Affiliate is that you can try this program for free and only then make your informed decision whether to join it or not. If anyone is serious about starting an online business on the right foot then WA is the best option and if they are looking for a magic button to an instant wealth then there is bad news for them because those buttons don’t exist. Glad you found it helpful. I do my best to help people build their own online businesses and save them from falling into the hands of scammers. It’s not easy to find the right program on the internet with so many crappy products around, especially for people who are new to internet marketing. Thank you Todd for your comment. I really appreciate that you like my post and understand what I’m talking about. Unfortunately, many people are still very naive and believe in existence of a system that can make them rich with minimum or no effort from their side. But it will NOT happen. The only way is to join a community of successful internet marketers, get trained and ask for support AND of course work hard. That is the only way to be successful online. All other crappy products are aimed at scamming you and will NOT help you achieve real success. This is an amazingly thorough article on how to start an online business. 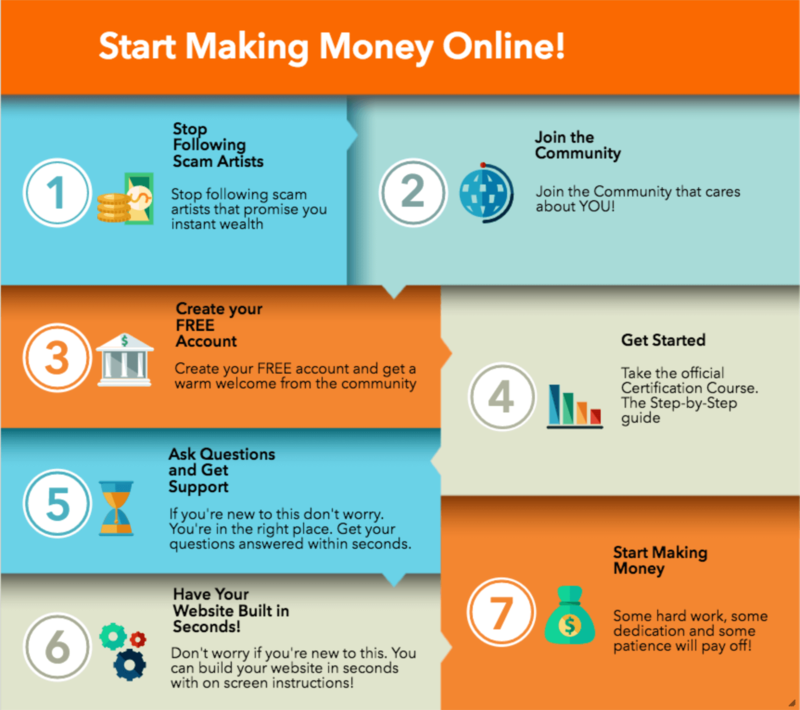 I love your honesty and how direct you are about what it takes to start making money online. I’ve been working online for the last 5 years. I started a couple websites (without proper knowledge), I learned importing and had success drop shipping products and selling them on Amazon. But I realized that this wasn’t the best business model for a solid long term business. I received my education from the program you mention above, Wealthy Affiliate. And I couldn’t agree more with what you have said here in this post. Creating a passive income in affiliate marketing is certainly a reality. But it takes time and hard work, dedication and devotion. And all the BS scams out there that prey on the human instinct to make easy money are just full of it. But with finding your passion, following that passion, and developing a niche website that you can be proud of is so rewarding. And I’m not talking about the great money and benefits of working from anywhere, I’m currently traveling Colombia 🙂 But i’m talking about the satisfaction of helping people improve their lives through knowledge and support. Sorry if I’m a bit long winded here, but your post really hit home with me and I just wanted to thank you for sharing it. You definitely know the system to making money online and how to start an online business.